The tragic true story of the fifteen-year-old girl who was Queen of England for just nine days in July 1553, before being executed for treason. Lady Jane Grey grows up watching her cousins training as heirs to the throne, little imagining that by a twist of fate she will one day be crowned herself. But Jane is also a pawn in her parents’ dangerous political schemes. When the young king is taken ill and dies, her life takes a dramatic and frightening turn. 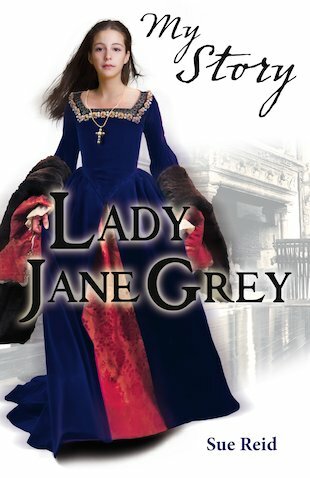 For in the volatile court of Tudor England, nobody plays fair, and even a queen isn’t safe from harm… Realistically retold through the pages of Jane’s fictionalised diary, this is a riveting account of one of the cruellest betrayals in British history.